I’d been talking to a friend recently. She’s got amazing smooth skin with tiny pores and seriously does not look like a mother of a young child. She looks like she is the child herself! What’s her secret? One of the things she uses for her skin is Extra Virgin Olive Oil. Extra Virgin Olive Oil? The sort found in kitchens? The kind used for cooking pasta? The oil I dip my crusty baguettes into? Yes, the very same oil. 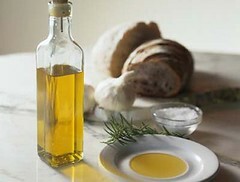 Extra Virgin Olive Oil (EVOO) works on the same principle as that of cleansing oils. The only thing that can truly remove oil, so the experts say, is oil. So, using that principle, using oil to remove your makeup at the end of the day is a good thing as it cleans out your pores nicely. There are many options of oils available, sweet almond oil, jojoba oil and olive oil, just to name a few. In fact, there is a brand called DHC which has olive oil (in a refined form) as its base ingredient and uses it for their cleansing oil. I’ve tried this. Its thick, compared to other cleansing oils and I’ll review it separately one day. Coming back to the use of Olive Oil. Olive Oil has natural Vitamin E and is touted to have anti-oxidant properties. Some people use it as a moisturiser and claim that it has anti-aging effects. I would imagine that if you have very dry skin on your face, it would be beneficial, but definitely not if you have oily skin. Anyway, after hearing her rave about it and having read online various reports extoling the virtues of using this oil as a makeup remover, I decided to try it. I have a bottle of Spanish Extra Virgin Olive Oil in my kitchen. I cook with it, and Extra Virgin is the best quality you can get. Where it comes from matters if you are cooking but not for your face I think. To be honest I picked up the Spanish one because it was the only one I could afford then! I covered the mouth of the bottle with a cotton pad and tipped the bottle over, just getting some oil onto the cotton pad. I then used it on my face. It was quick to remove my makeup. The waterproof mascara took a bit longer, but off it came anyway. My face felt rather oily and sticky due to the oil but it was only a thin layer and didn’t bother me too much. 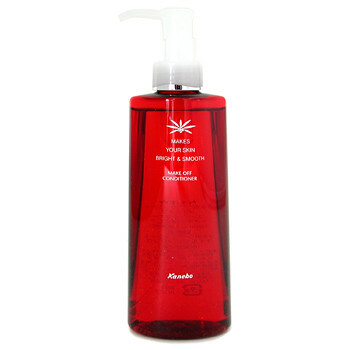 To my surprise, my skin felt very soft and clean which is a bit of an oxymoron as there was the oil still on my face. Oh apparently olive oil makes a great conditioner for the eyelashes too! So maybe this will help them grow/stay soft despite my daily use of mascara. 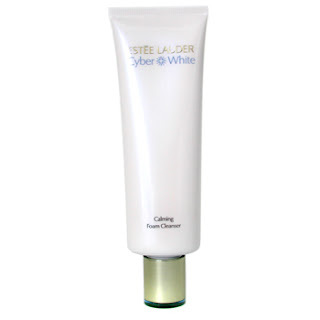 Then, I washed my face with my usual cleansing foam – Estee Lauder Cyber White Calming Foaming cleanser. This foaming wash usually leaves my skin feeling taut but today, there was no such feeling. My skin actually felt very clean and smooth. Impressive. I then followed up with my usual night skincare routine. 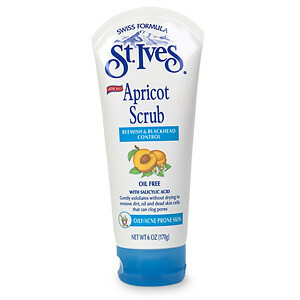 I’m only concerned about any pore clogging effects as I have normal-combination skin i.e. an oily forehead, nose and chin, and normal to dry cheeks. I’m going to be a guinea pig and try this out for 2 weeks and see what happens. Hair Conditioner – I’m going to try this one day! Its natural and if it works, its also cheap! 🙂 I’ll be back with my report in 2 weeks time!